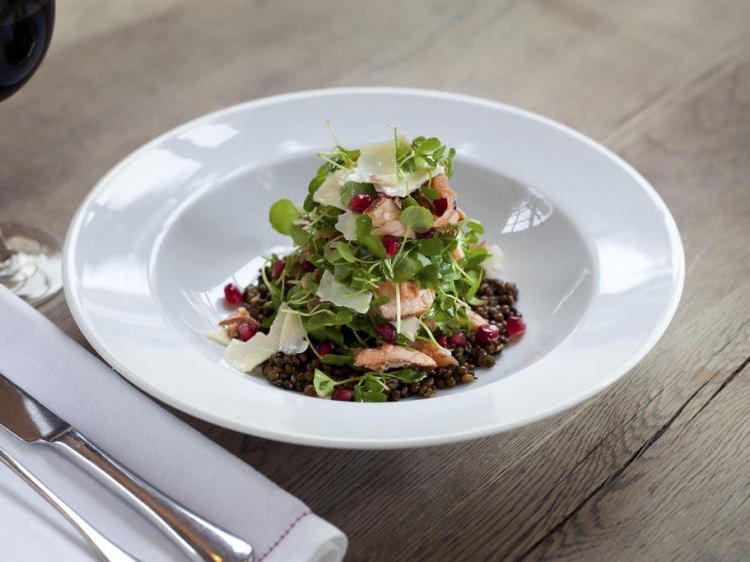 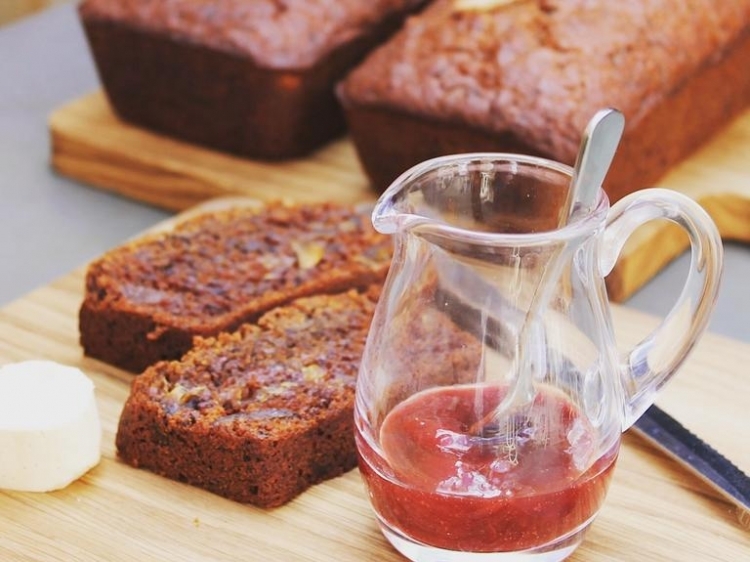 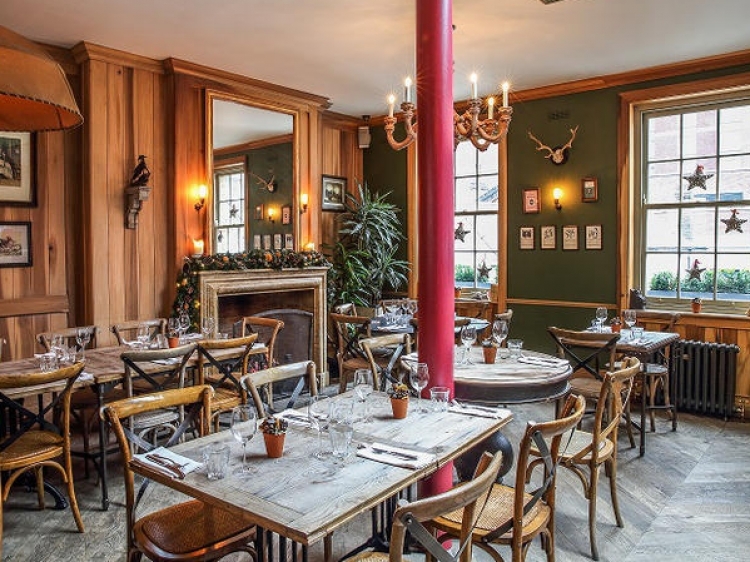 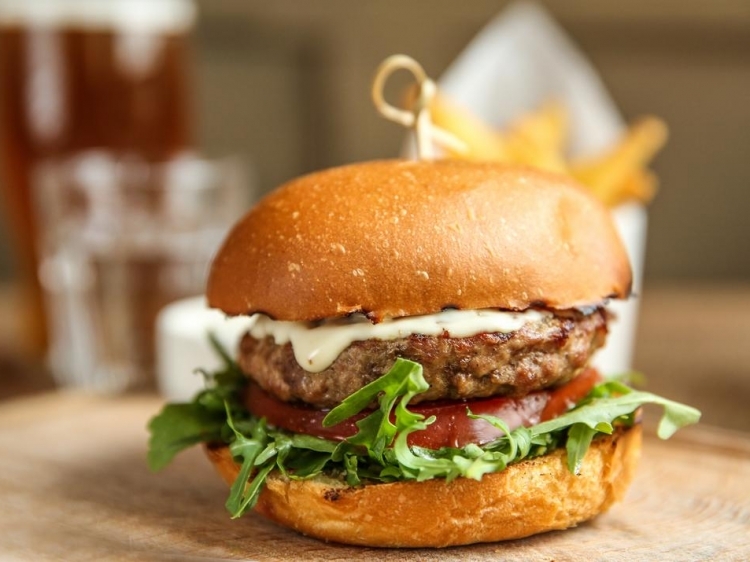 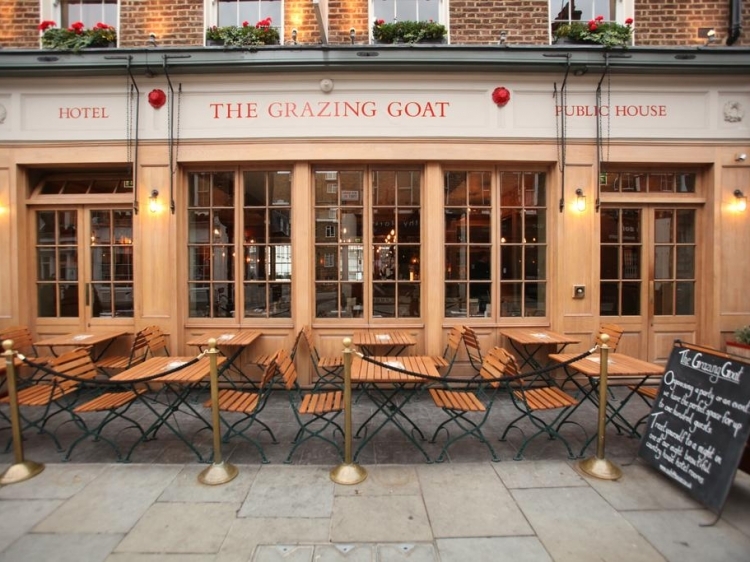 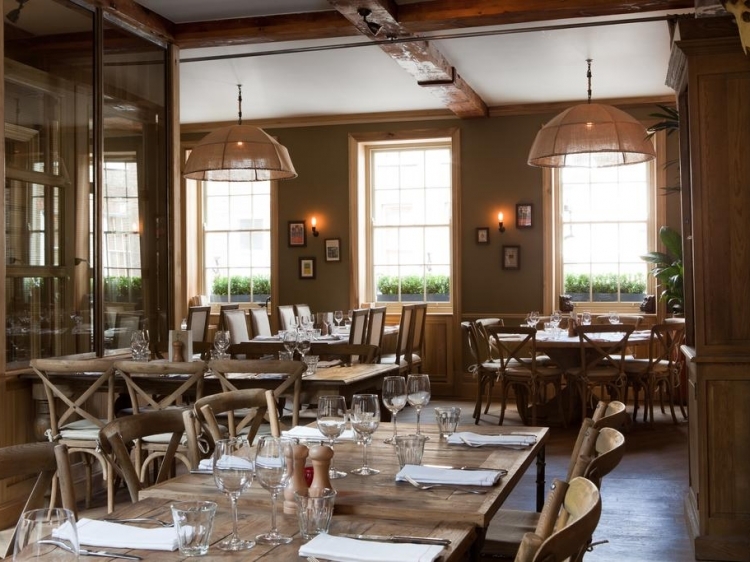 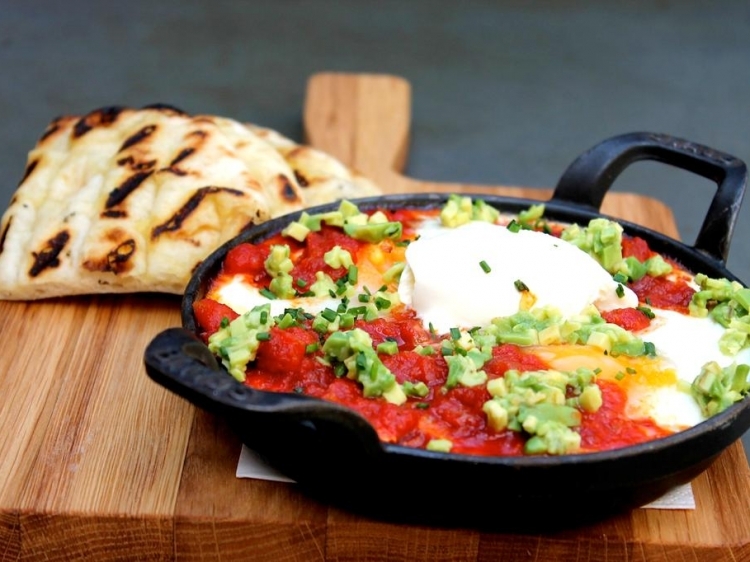 Located on a quiet street in Marylebone, you will find the very charming Grazing Goat. 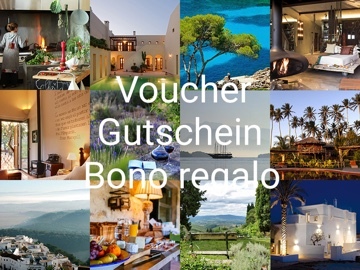 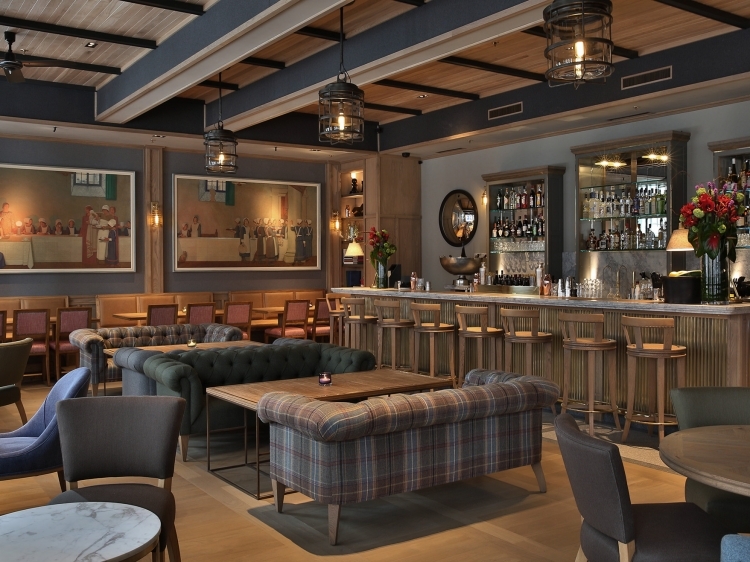 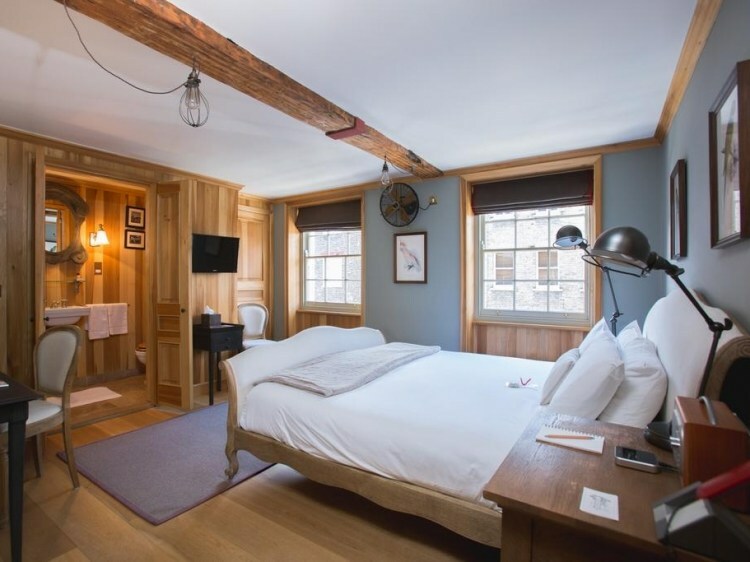 This Public House and Hotel will for sure seduce you with its warm, rustic and cosy atmosphere. 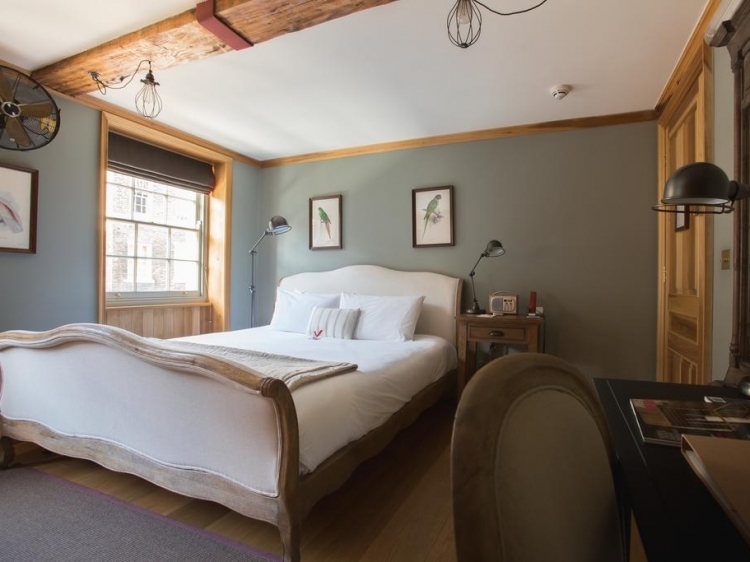 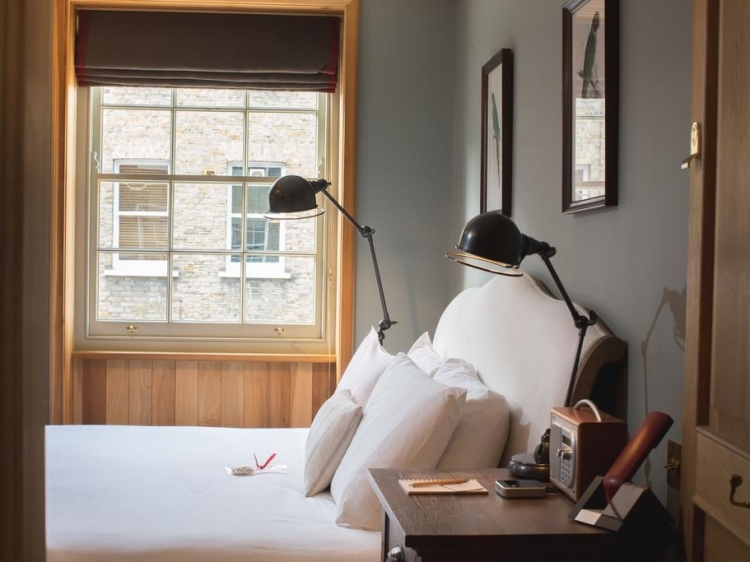 The Grazing Goat offers eight beautiful rooms set over three floors. 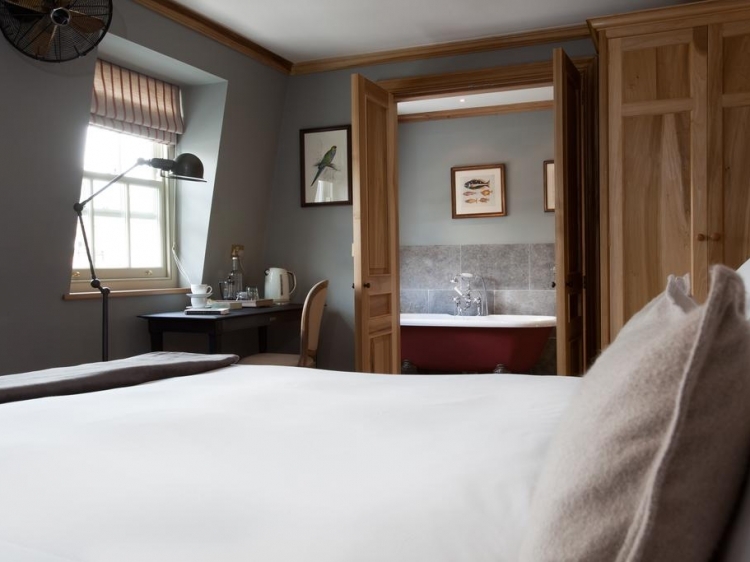 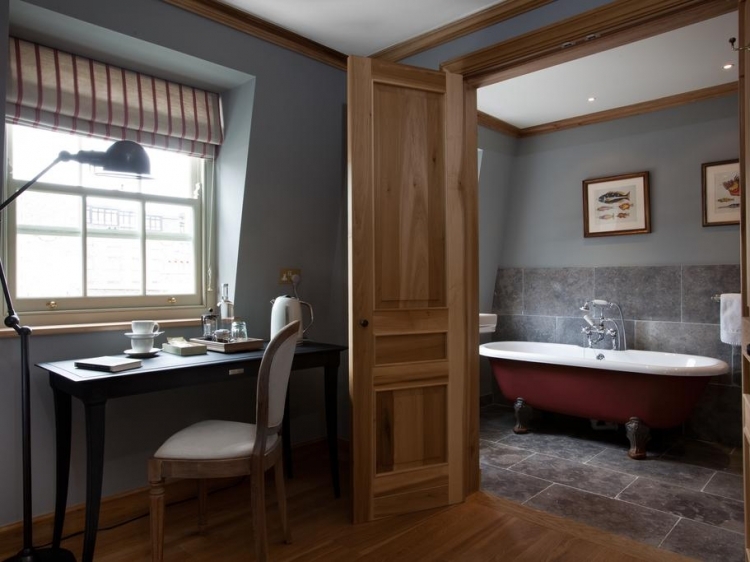 Each room boasts modern country house styled interiors, en-suite bathrooms, complimentary Wi-FI and free toiletry products. 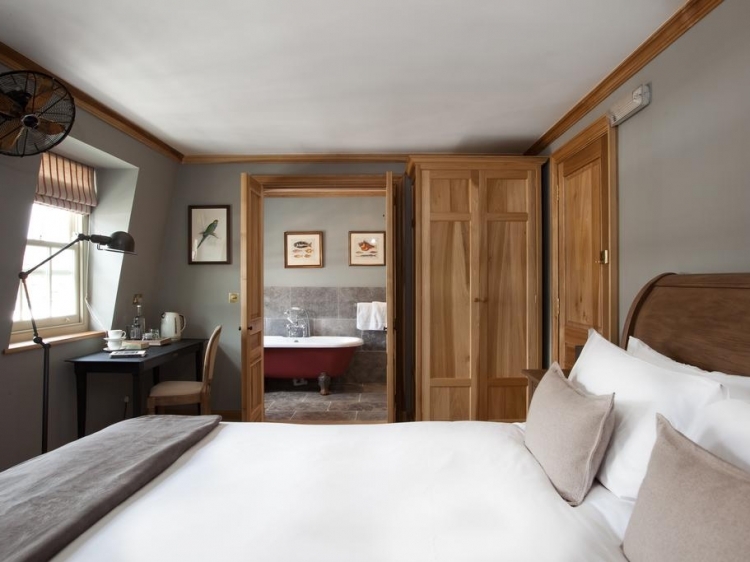 From your room, you will also be able to enjoy gorgeous views on the neighbourhood, allowing you to relax and escape the busy London lifestyle. 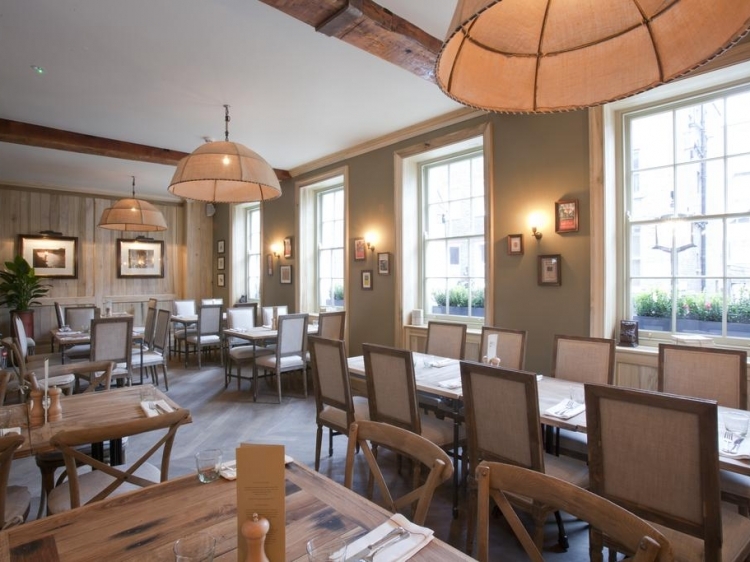 On the first floor, you will find the bright and charming dining room. 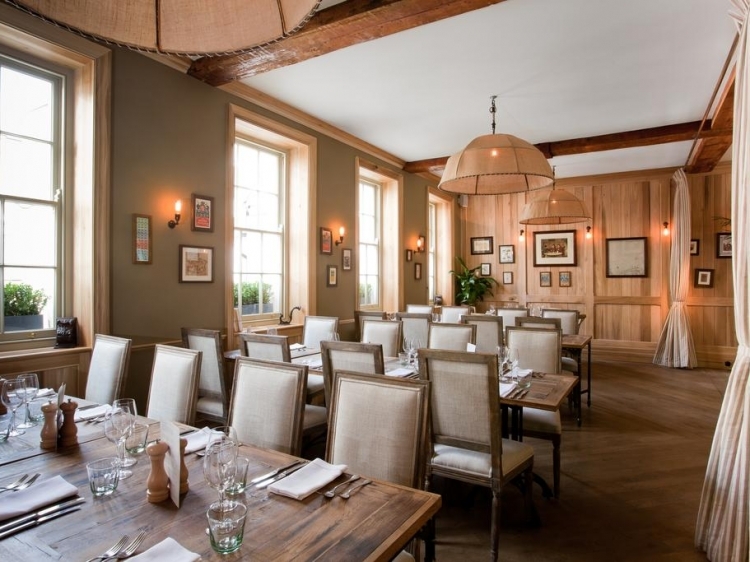 Here, you will be able to enjoy a British menu featuring local seasonal products as well as a wine list of aromatic whites and full-bodied reds. 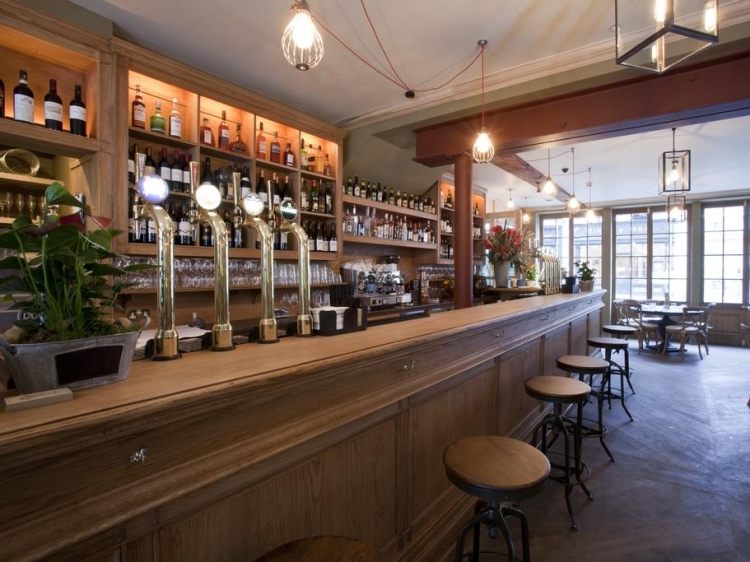 And on the ground floor, you will discover the authentic pub of the property. 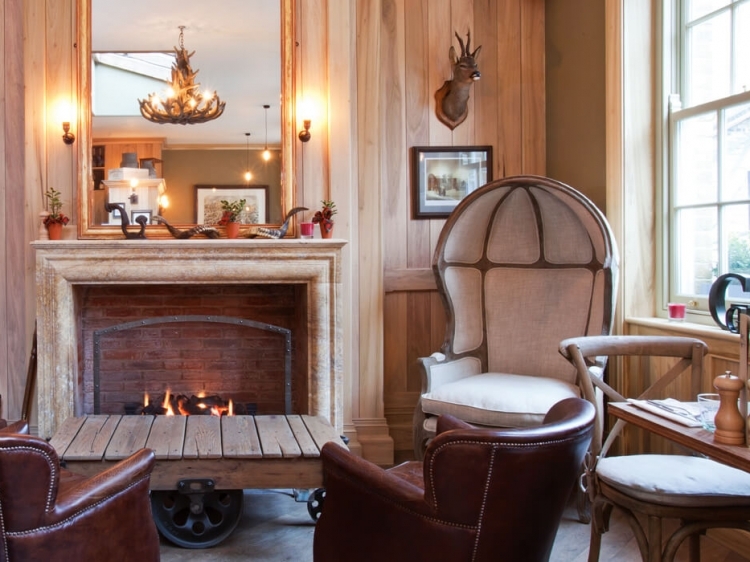 Treat yourself and enjoy a local ale, a nice cocktail or the daily market fish special while being surrounded by open fireplaces, wooden panelling and large French doors. 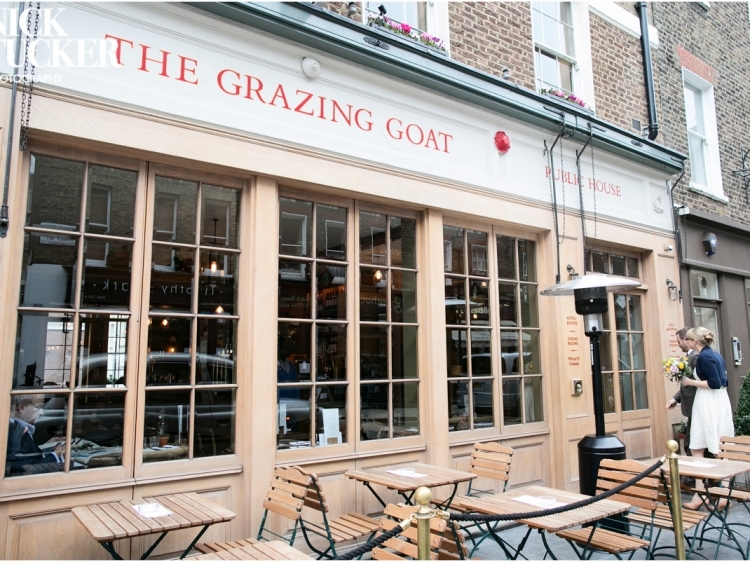 The Grazing Goat Public House and Hotel has it all: beautiful luxury accommodation as well as a warm and welcoming traditional English pub and restaurant. 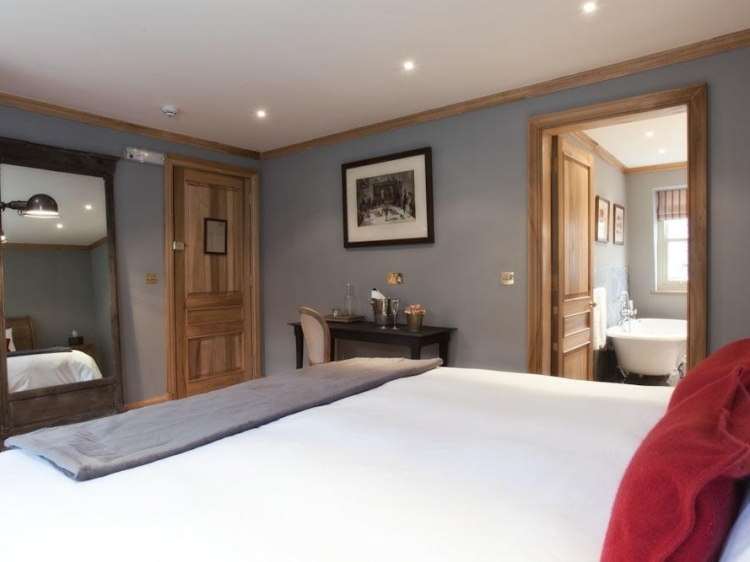 The perfect combination for you to enjoy your stay in London at its fullest. 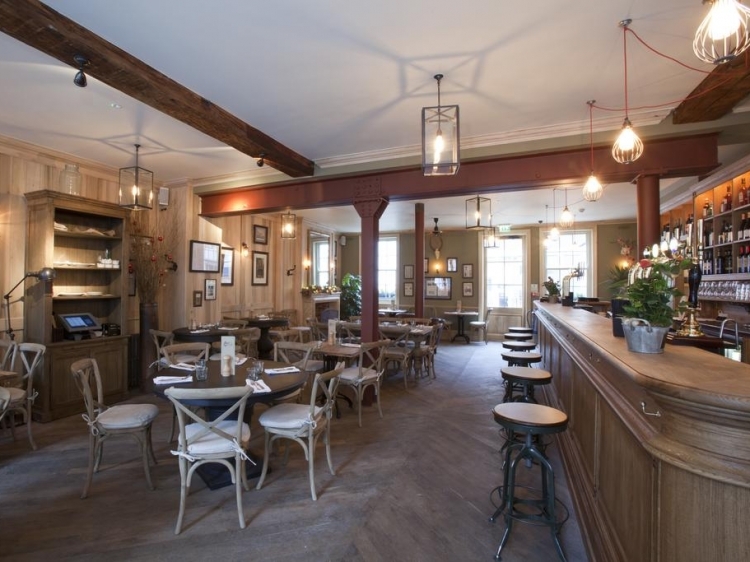 When leaving this place, you will for sure have an idea of what the British spirit is all about.